Many people think that when it comes to health, we need to spend a lot of time on it. This idea can not be further from the truth. An ingenious way to save time and maintain good health is detox water bottles. 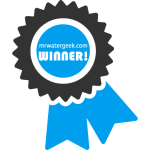 It is well known that drinking enough water per day (at least 64 fluid ounces) has many beneficial health benefits. To increase the benefits that can be derived from drinking water, choose detox water. 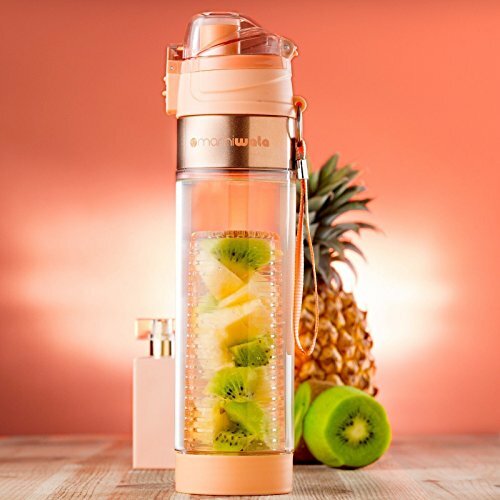 You may wonder, “Will not it take more time to make detox water?” The answer is no, simply because there are now detox water bottles for sale. 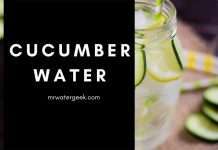 What is A Detox Water Bottle? 1. 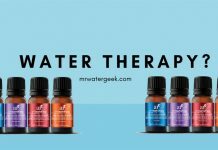 It is a good way to add flavor to your water. 2. Detox water bottles save a lot of time and effort. 3. Detox water bottles are convenient to bring around. 1. 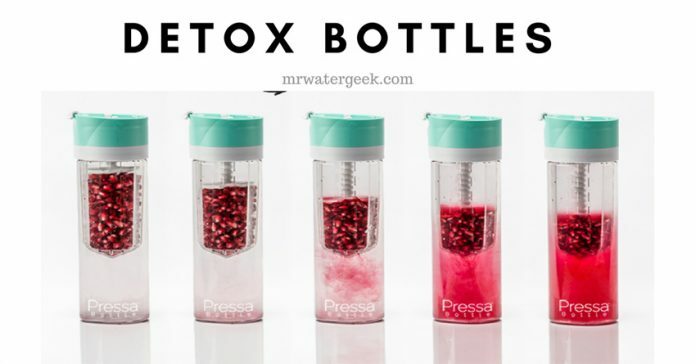 The glass detox water bottles are easily broken. 2. The most complicated recipes still need some time to prepare. 3. Your detox water can spoil more easily. 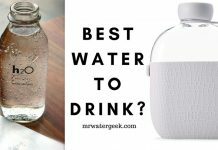 The Best Detox Water Bottle? 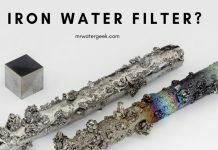 1.Glass, stainless steel, plastic: which is the best? 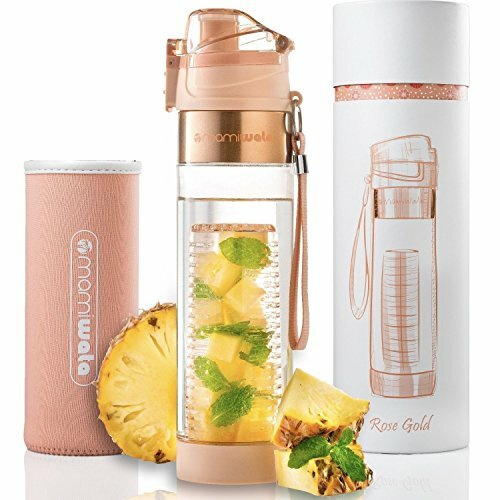 Detox water bottles (also known as infusion water bottles) have been specially designed to add fruits, vegetables or herbs to the water to enhance their flavor. The infusion of water not only gives you a wonderful boost in taste, but also provides the same health benefits of the ingredients you add. 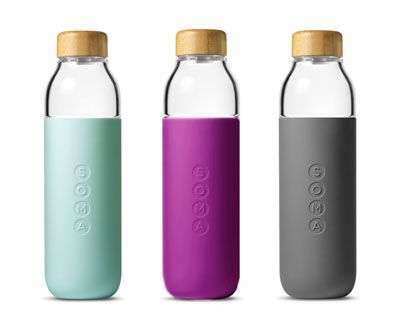 Detox water bottles are perfect for those who live a hectic lifestyle and are constantly on the move. 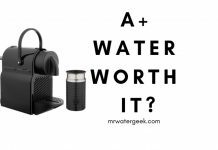 Here are some of the pros and cons of using a detox water bottle to help you decide if it’s worth investing. 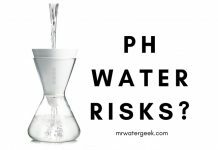 As mentioned above, everyone knows that drinking water is good for you. 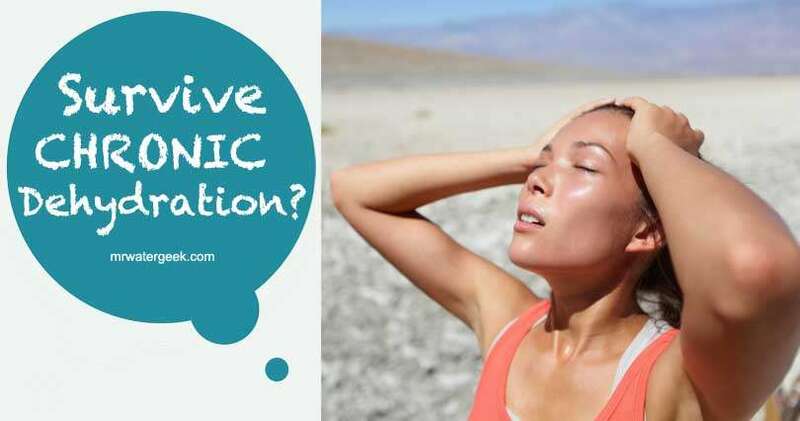 Unfortunately, most people do not drink enough water daily and are always dehydrated without realizing it. 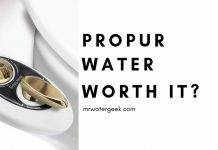 One reason is that most people simply find the taste of plain water extremely boring. A bottle of detox water is one of the best ways to add flavor to your water, along with extra nutrients that are in fruits and vegetables. A glass of detoxifying lemon or strawberry water is much tastier than a glass of normal and boring water. 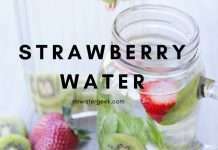 This could help to encourage people to increase their daily water intake and keep them sufficiently hydrated. It is no secret that people are constantly being pushed for time. 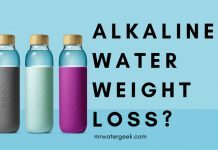 Luckily, detox water bottles can be relatively inexpensive, so it’s convenient to have them at home. 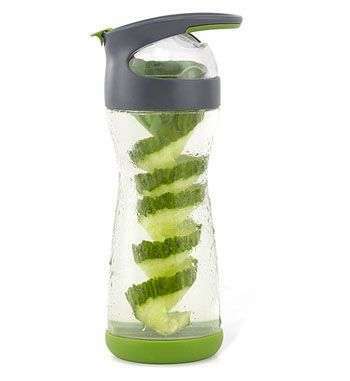 With reusable Detox water bottles you can cut up your favorite fruits, vegetables or herbs and add them to the water. Depending on the amount of detox water you prepare, they are ready and available for a few days. Water enriched with fruits stays good in the fridge for several days before spoiling. When you consider how long your fruit and vegetable juice needs to be chopped up. 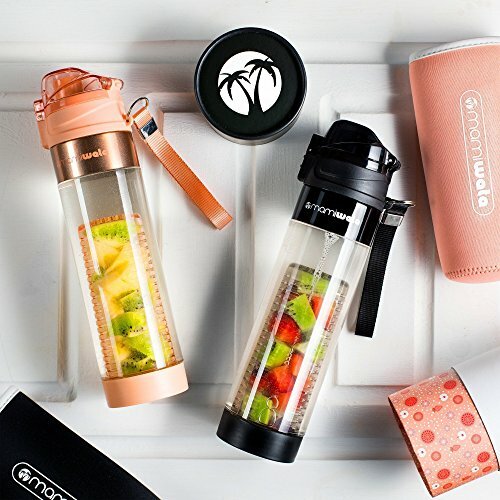 Or make a smoothie along with the preparation and cleaning time, you make the detox water much more efficient with these bottles. Drinking detox Water has been shown to offer some incredible benefits to your health and well-being. Ask a doctor and they will tell you that increasing the intake of fruits and vegetables can help prevent so many diseases. Detox water helps with the same goal. 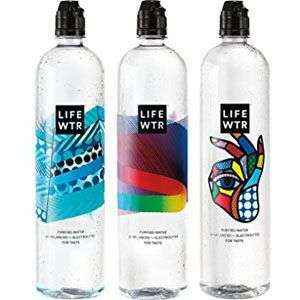 By drinking more purifying water, it can improve digestion, lighten the skin, support the liver and even help you sleep better at night. 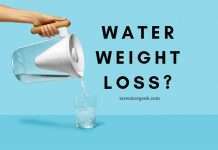 Drinking detox water is also a fantastic tool to use with weight loss efforts. 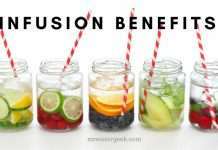 With a bottle of detox water you can get all these benefits and more in an extremely convenient way. No matter how hectic your schedule is on a particular day, just bring the water bottle with you and you’re ready to stay hydrated while improving your health. 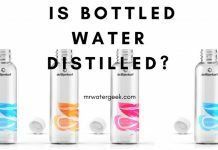 There are many good reasons to choose a glass bottle if you choose your detox water bottle, for example, more environmentally friendly and BPA-free. 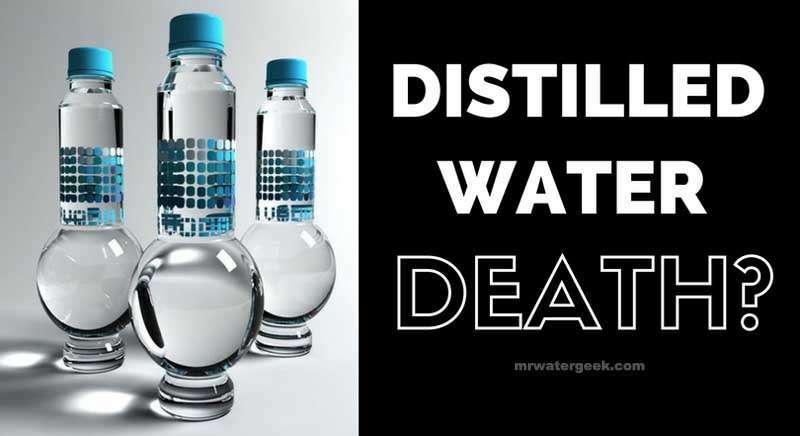 However, along with the aforementioned advantages, one of the disadvantages associated with glass detox bottles is that they are quite susceptible to breakage. Accidents happen from time to time, no matter how careful you are. 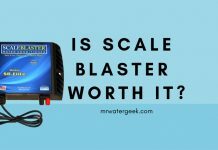 Unfortunately, because it’s made of glass, it’s very easy to break when it hits the ground. 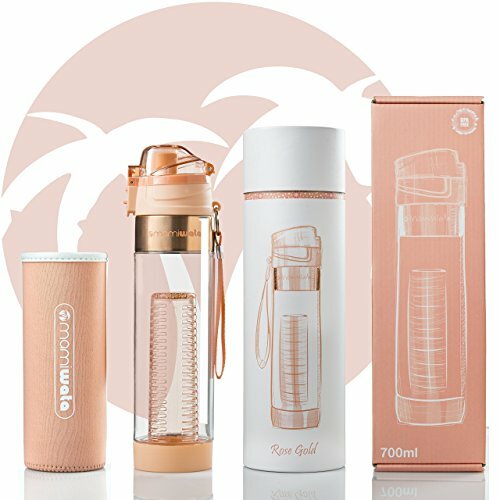 Be careful if you decide to buy glass detox water bottles. 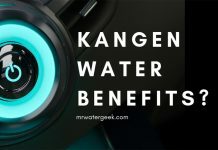 Although one of the most convenient ways to get the health benefits of water, fruits, vegetables and herbs from a single source, it still needs some preparation. 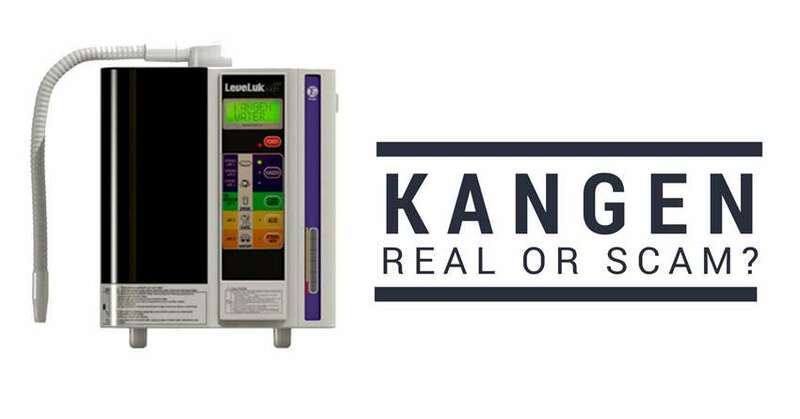 But it is still much faster than juices or smoothies. Choose your recipe wisely, depending on how long you have. 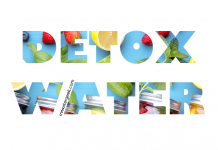 Taking into account all the great benefits of using detox water, the little extra time in the morning to prepare a healthy detox drink is a small price you have to pay, don’t you think? Since it is very easy to prepare detox water several days in advance and place it in your fridge, you risk it spoiling. Nobody is perfect and we all tend to forget things from time to time. 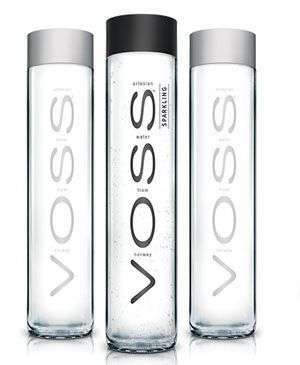 It is strongly recommended that you keep the detox water for a maximum of three days. 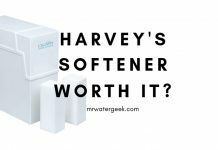 It is easy to leave the previously prepared water in the refrigerator a little too long, especially when you are busy and always moving. 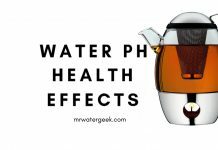 This is definitely a small issue in the big picture of things, if you look at all the possible health benefits that you can get while drinking detoxifying water. Make the best choice for you. 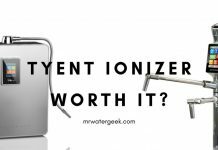 Now that the pros and cons of a bottle of detox water have been explained, it is to be expected that you have come to the conclusion that the benefits outweigh the disadvantages by far. If you have never bought a detox water, you might wonder where to start. 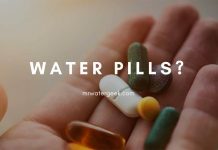 But the truth is you have several options when it comes to buying a bottle of detox water. 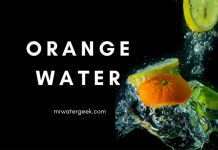 Almost any detox water recipe has the same preparation. So long as you follow the detox water bottle recipe instructions below you should come out with a fairly good outcome. 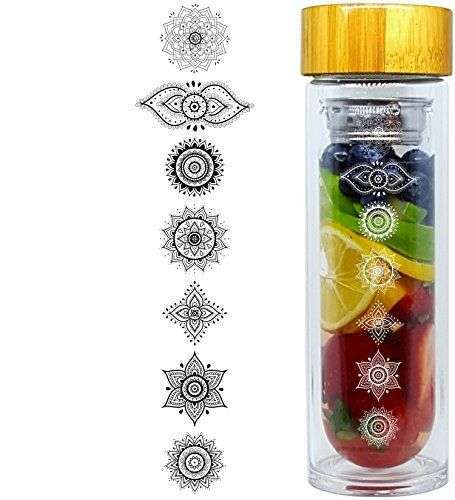 Put the ingredients in the bottom of a glass or bottle of the fruit infuser. Put in the fridge for 1 hour before serving. You can refill the container 2-3 times before it starts to lose flavor. 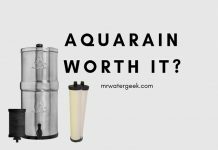 The best detox water bottle is one that is right for you and your circumstances. 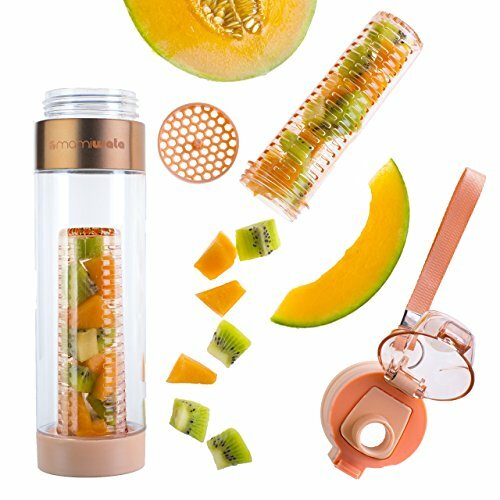 But if I had to recommend one I’d recommend the “Fruit Infuser Water Bottle 24 oz”. 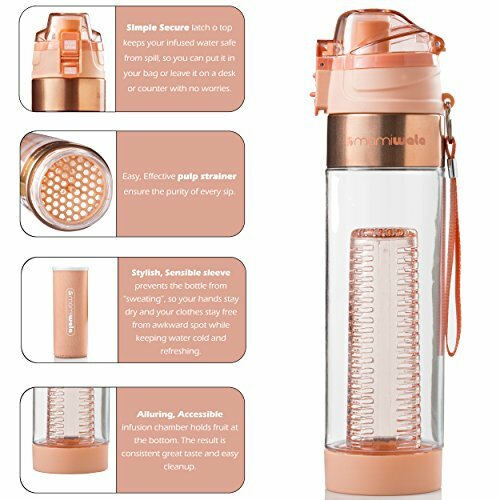 It is 100% BPA Free and made with food grade high quality Tritan plastic. 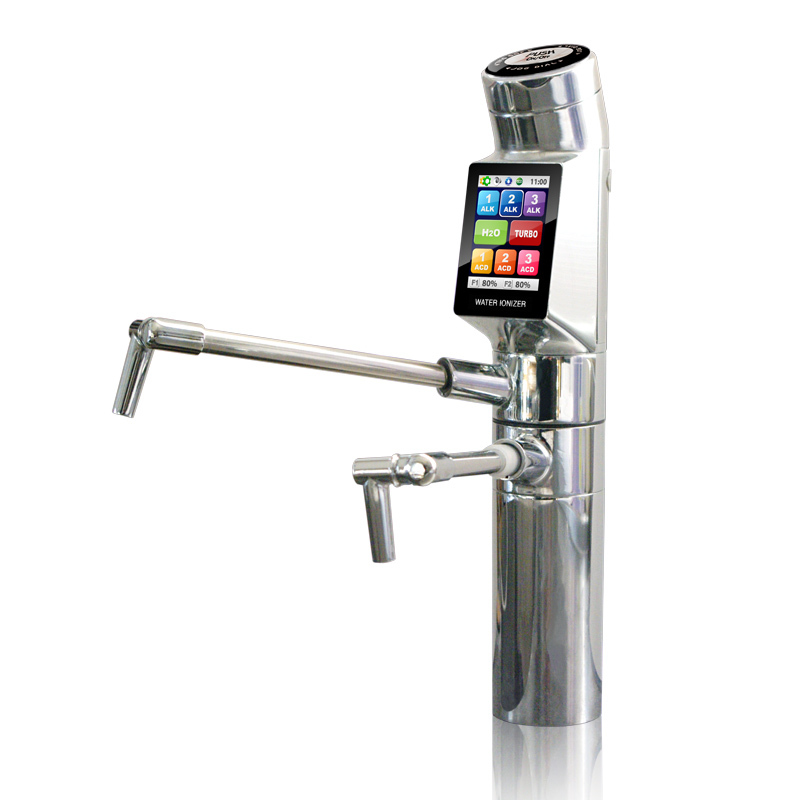 Helps you get the best taste of fruit to create the most delicious alternative to pure water or high-calorie drinks. 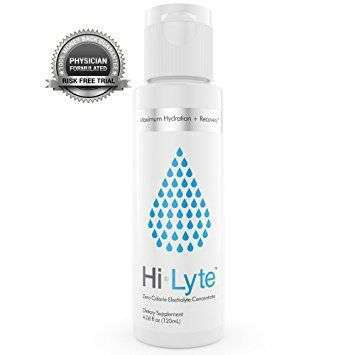 It is your companion not only for a healthy hydration every day, but it is also the perfect detox water bottle. 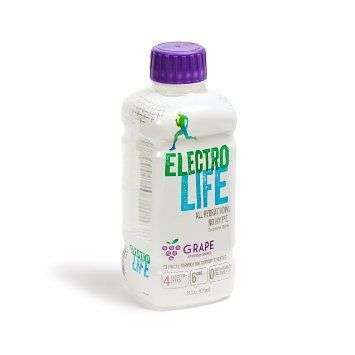 It is made from Eastman Tritan copolyester, which is 100% BPA free and therefore absolutely safe. Leak-proof, no matter in which direction, where or how you carry it. 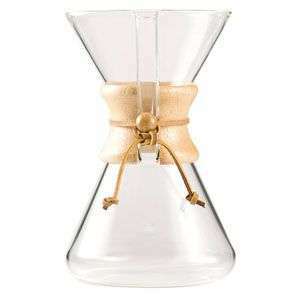 A 24 ounce design that is not only aesthetically pleasing, but also easy to use. Carry and place in any standard cup holder. 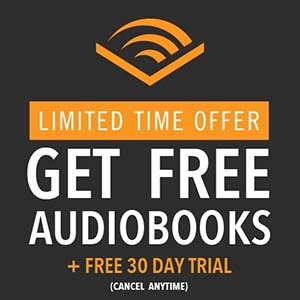 Includes a FREE bonus eBook with recipes that you can start right away. 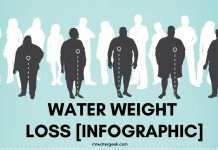 So get inspired to drink more water and fewer unhealthy sugary drinks. Use it as your partner for heavy or light exercises in the gym, yoga, cycling, hiking, running and aerobics. 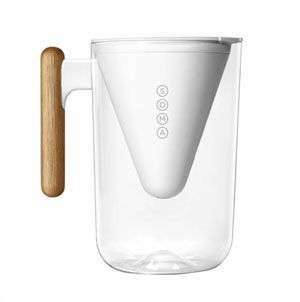 For your detox drinks you can choose between glass, stainless steel and plastic. 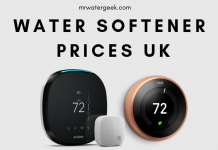 All options are sufficient and will be adapted to your needs. 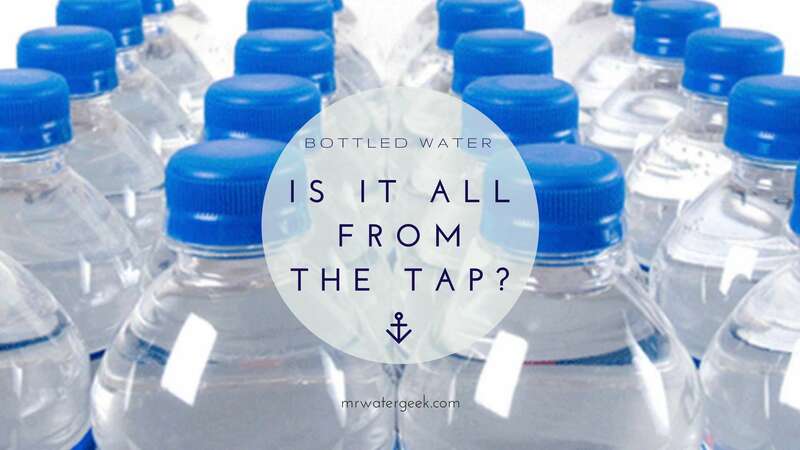 Although, if you choose a plastic bottle, just make sure it is BPA-free. 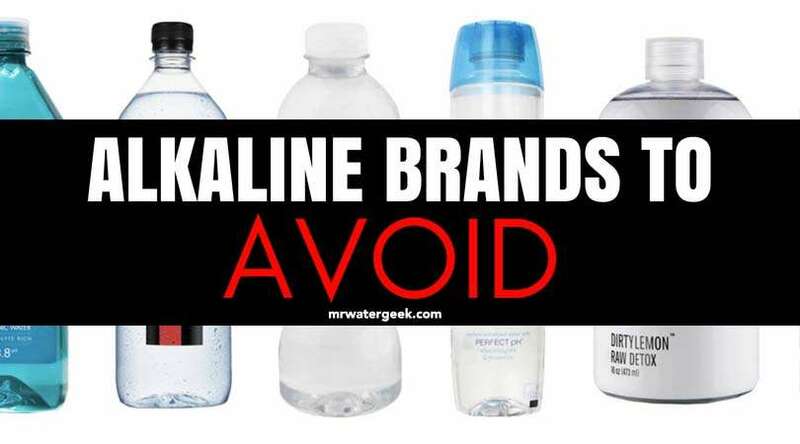 Although research on BPA is ongoing, it is definitely recommended that you take action to reduce exposure. Exposure to BPA can increase the risk of diabetes, heart disease, reproductive problems, and can also be harmful to your brain. Another thing to keep in mind is to make sure it’s easy to carry. As mentioned above, it is very easy to break a glass bottle. Even more if it is difficult and problematic to wear. Making sure that it is easy to carry can help reduce that risk. 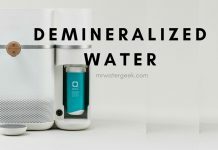 You should also make sure that your detox water bottle is made of high quality materials to make sure it lasts for a long time. It has to be durable and very light. 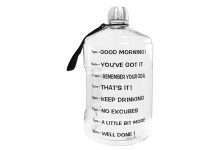 You should also make sure that your detox bottle is dishwasher safe. This is a matter of convenience more than anything else. Still, it’s good to know that when you’re busy, you can put your bottle in the dishwasher and save time over washing it by hand. The same does not apply to many juicers and smoothie mixers. The last thing to consider is the style and color you prefer. It’s a personal preference, but you can also get something that you enjoy. They come in different colors and styles, so anyone can find one that suits them perfectly. 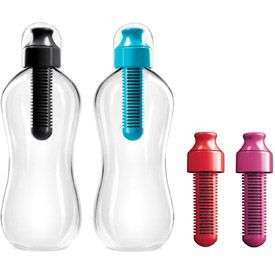 Surely you will agree that all the benefits of using a detox water bottle far outweigh the few trivial disadvantages. 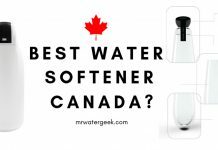 Armed with the information you need to choose the right infuser water bottle for you, you should be ready to get your first detox bottle. 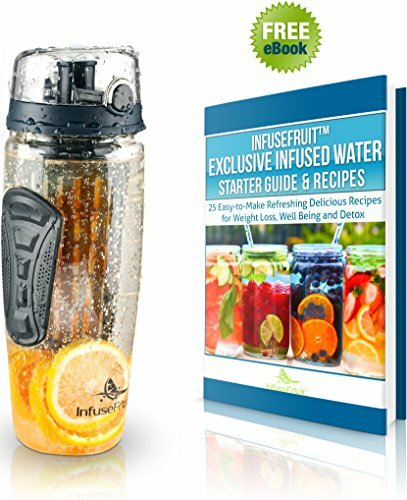 See for yourself how easy and convenient it is to infuse your water with flavor and enjoy all the great health benefits of drinking detox water. Do this and you’ll be glad you made this choice. 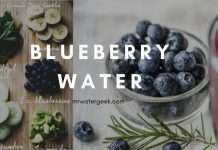 If you are in a hurry to get up to work in the morning or have a refreshing drink before heading to the gym, a bottle of detox water is one of the best ways to simultaneously get enough hydration while maintaining essential vitamins and minerals. 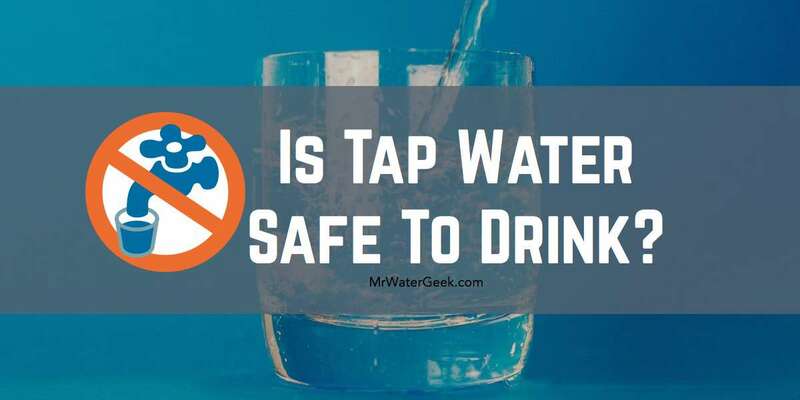 Next articleWhen Can Babies Have Water and How To AVOID Water Intoxication?